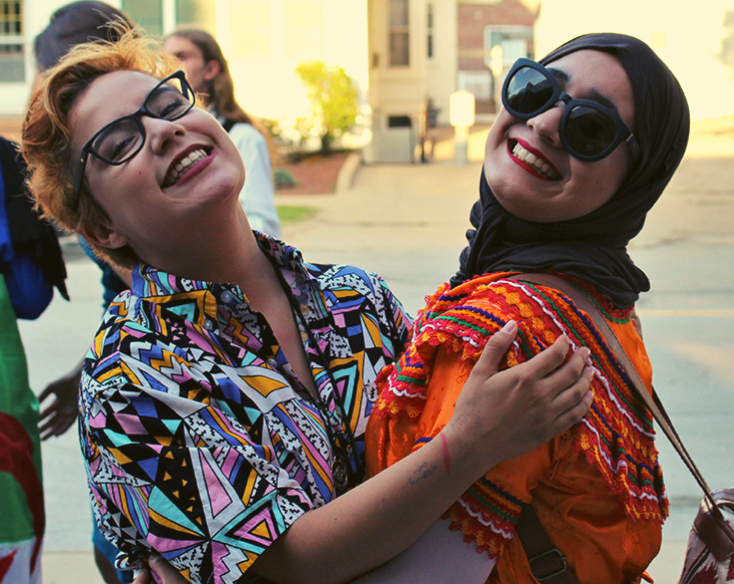 The Summer Institute is a new immersive two-week creative writing and cultural exchange program held in Iowa City, Iowa, for participants aged 18-22 from Pakistan, India, and the United States. This interdisciplinary program, fully funded for selected participants, focuses on creative writing and the power of narrative, and is designed to forge intercultural communication and understanding between Pakistani, Indian, and American participants; and address misconceptions and sociocultural conflict between participants, with a focus on conflict resolution and cultivating lasting notions of diversity, empathy, and community through person-to-person relationships. Students of all academic interests – the arts, humanities, sciences, and everything in between – are welcome to apply! Central to this program is an intent to shape young people who are, or can become, critical thought- and opinion-makers in their societies. To this end, Summer Institute participants will be approached as future leaders in any number of fields, and programming will be developed based not only on creative writing teaching methods, but The Social Change Model of Leadership Development, which promotes the values of equity, social justice, self-knowledge, personal empowerment, collaboration, citizenship, and service, and is designed to enhance the development of leadership. Participants will come to see their writing as a form of action—a skill that can be employed for social change. Session programming will also embolden participants to consider specific ways their writing can further the human rights and social issues they wish to affect in their home countries.